Since 1999, Darcy Deinert has been coaching volleyball in Mount Vernon. Now in a co-op with Plankinton, she recorded her 400th career win this season. 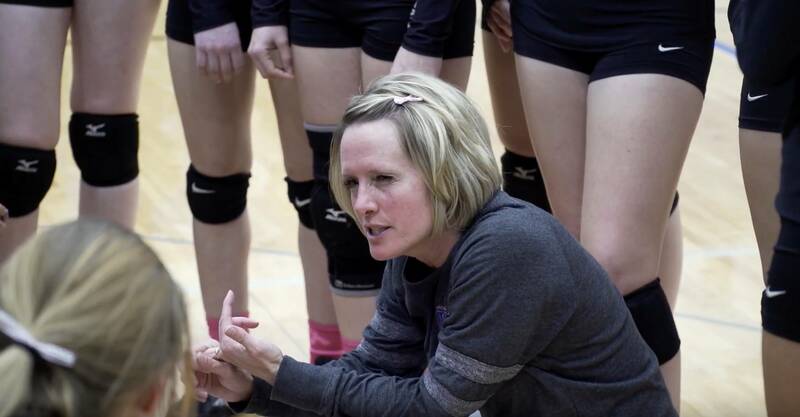 Even though Mount Vernon/Plankinton fell short of the state tournament in 2018, Deinert is considered one of the best, and most respected, high school volleyball coaches in South Dakota.